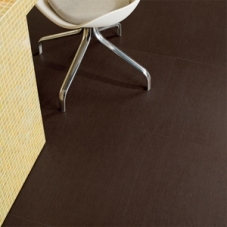 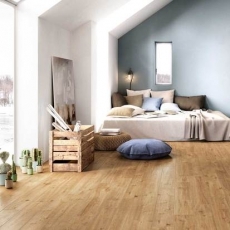 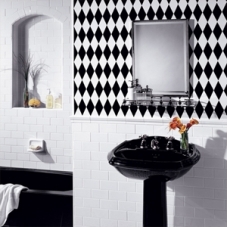 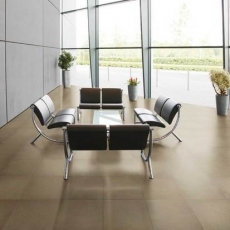 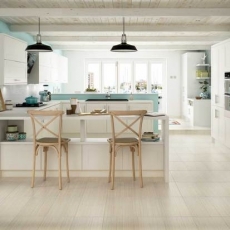 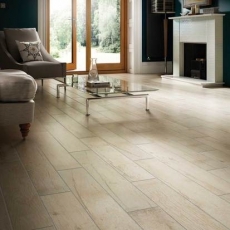 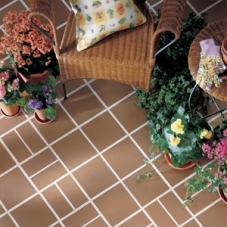 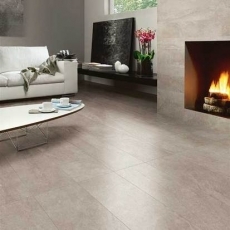 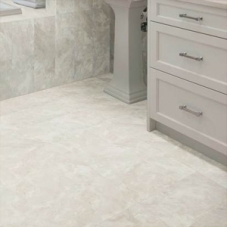 American Olean has made it a priority to not only provide high quality porcelain and ceramic tile, but also to make minimal impact on the environment, preserving the world around us. 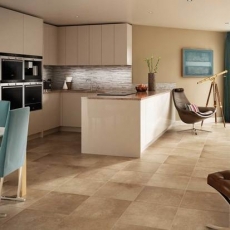 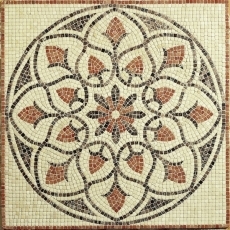 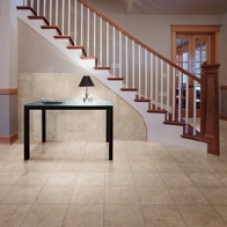 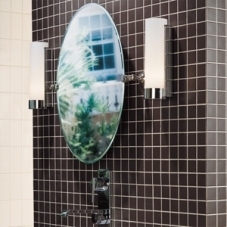 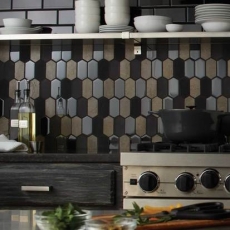 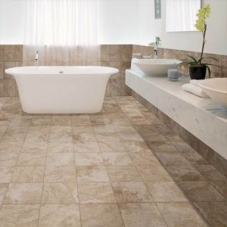 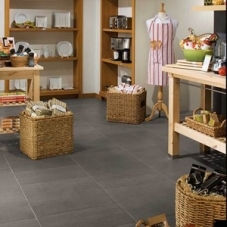 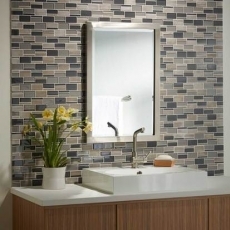 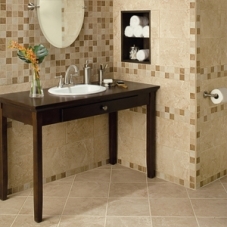 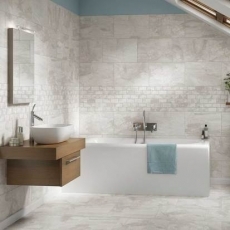 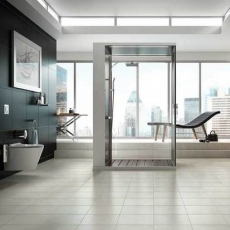 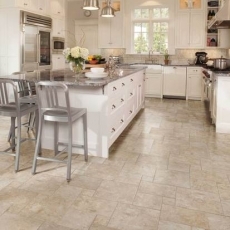 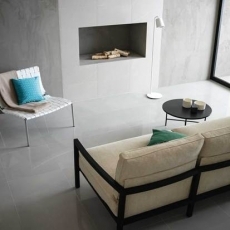 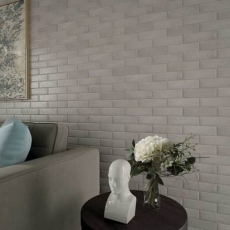 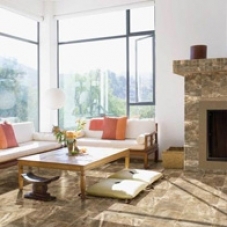 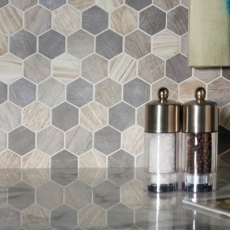 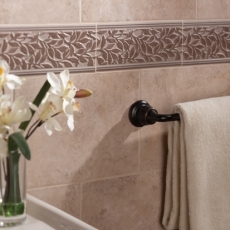 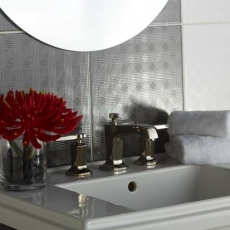 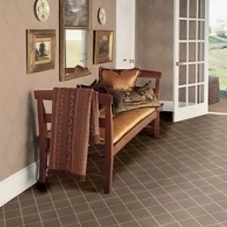 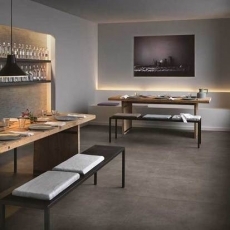 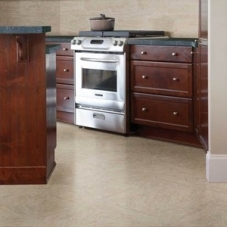 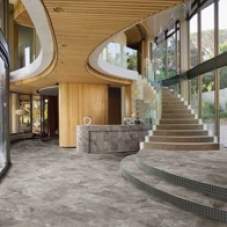 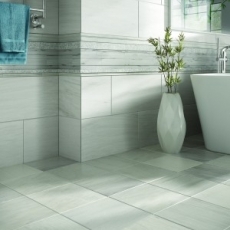 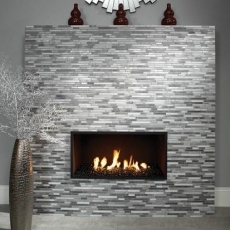 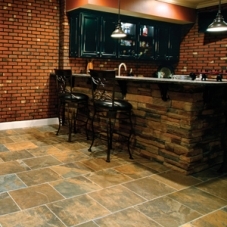 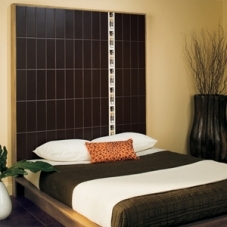 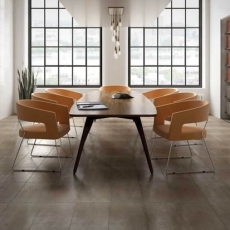 The tile that is manufactured by American Olean is designed to bring out a natural feel wherever it is used, with tile collections inspired by the appearance of natural stone. 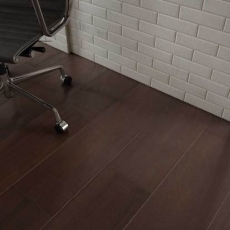 Now you too can add a natural touch to your space, while at the same time helping to conserve resources and protect the environment. 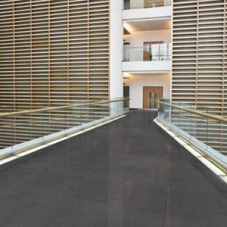 There are also more modern collections available for those that would like to keep the nature that they are helping to preserve outdoors, with artistic and contemporary looks.